The Sports & Rec Center is a place where people of all ages can participate in a wide variety of activities. The activities below are just some of the ways your children can become involved in Christ United sports. Daily use of the facility requires a membership, but all of our programs are open to the community. Upward Basketball and Cheer is one of the most popular youth leagues in the country. 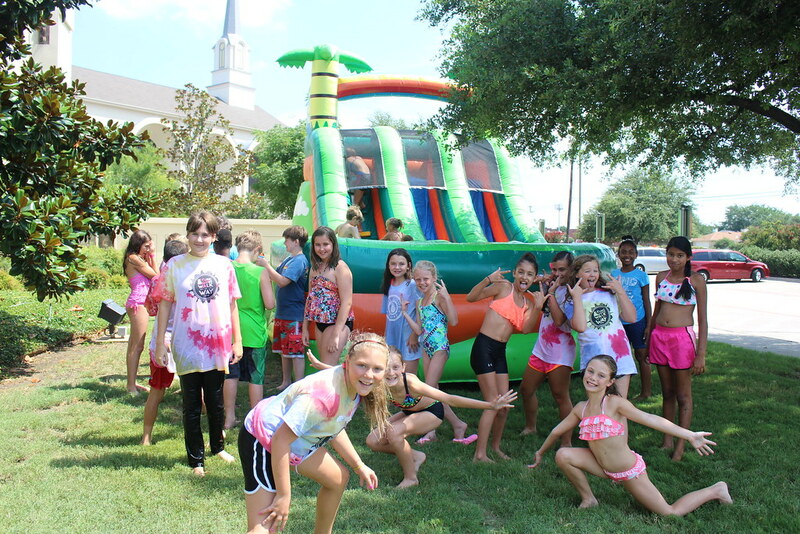 Christ United even has one of the largest Upward programs in Collin County. 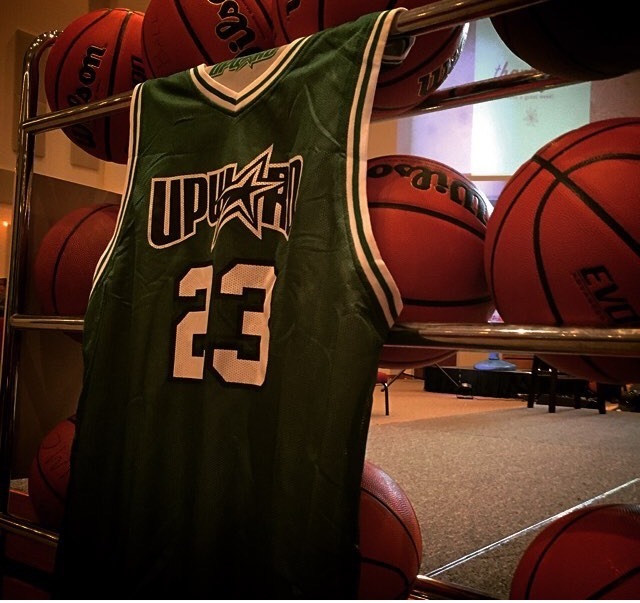 For more information about how to get involved, please visit our Upward Basketball page. We are inspiring girls to be joyful, healthy and confident using a fun, experience-based curriculum which creatively integrates running. This is a 10-week program, meeting twice a week. Sessions focus on life lessons including physical health, respecting yourself and others, nutrition, gratitude, team work and community involvement. For more information and to register, visit the Girls on the Run page. Tippi Toes offers a ballet, tap, and jazz combo class for children ages 3-5. In this class, children will learn a variety of dances as well as appropriate dance terms and positions. There is a $30 annual registration fee and monthly tuition is $55. To register, contact Miss Lindsey or call (972-853-1579). It can be tough finding things to fill your kids’ time during the summer! 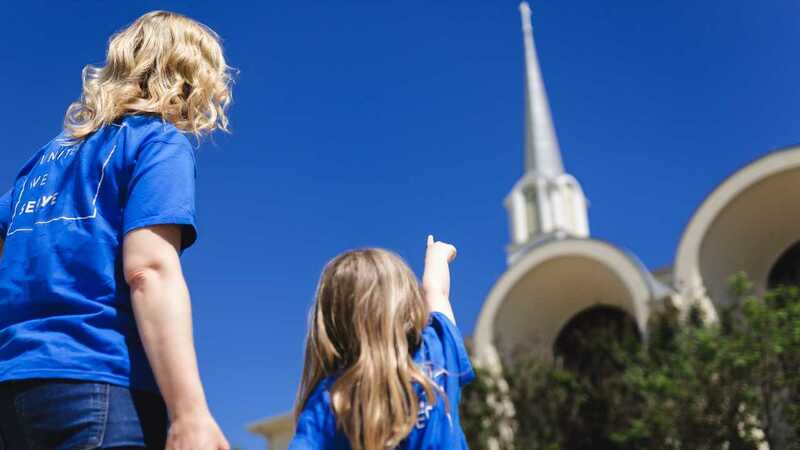 Luckily, Christ United offers exciting summer camps that will entertain and educate your kids. 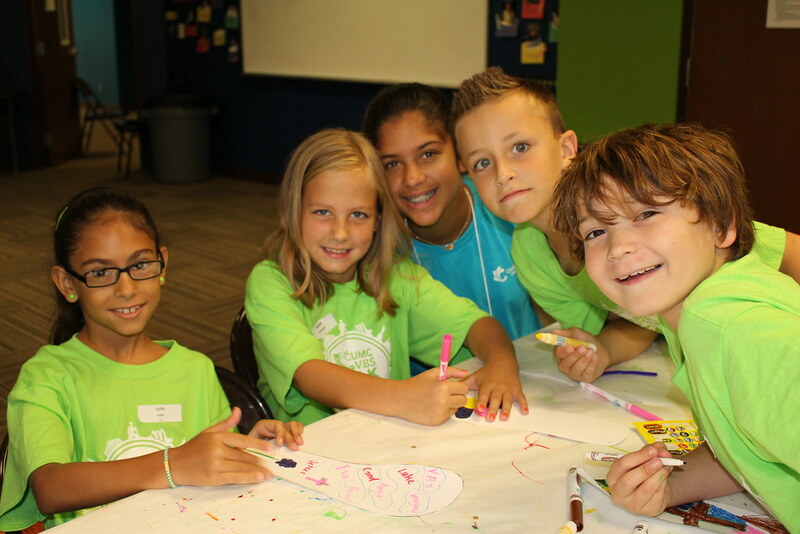 For our updated summer camp listings, visit our Summer Camps page. As a church family, we work diligently to eliminate any obstacles that may prevent families from participating in the programs offered at Christ United. Our children show us that wheelchairs are not obstacles to playing in God’s house, that communication disorders do not prevent us from talking to God, and that learning differences do not keep us from being students of the Lord. All children with special needs are welcome to participate in any activity Christ United has to offer! All children with special needs are welcome to participate in any activity Christ United has to offer. We simply ask that your child be able to function within our preset child to adult ratio. If this is not possible, please contact us and see what other arrangements can be made. Awesome Angel Afternoon: A unique program where we provide an entire afternoon of respite to our families with children with special needs. For more information on any of the above, contact Meredith McBride and she will happy to answer any of your questions!